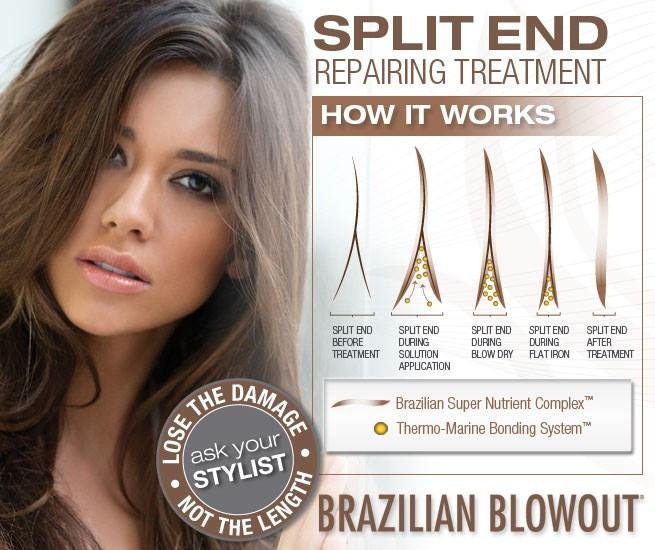 An actual in salon service that binds your split ends for up to four weeks. Allowing your hair to grow without extending the damage. Ultimately only a haircut is going to get rid of the splits completely but this is the next great revelation in split ends care. 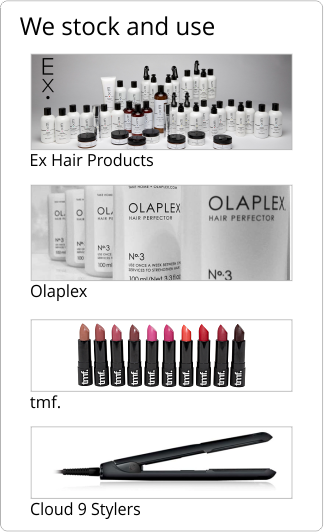 Olaplex gives confidence, the insurance and the ability to colour or lighten hair at any level without the risk of breakage. This new and unique chemistry has 8 worldwide patents and has been tested thousands of times, putting samples of hair through extreme processes that would never be attempted in reality.